Nowadays more informal places, such as lounge spaces and cafes, are being used as meeting points to share information and ideas. Steelcase offer several ranges of sofas and soft seating, modular lounge tables as well as stylish and welcoming reception counters. 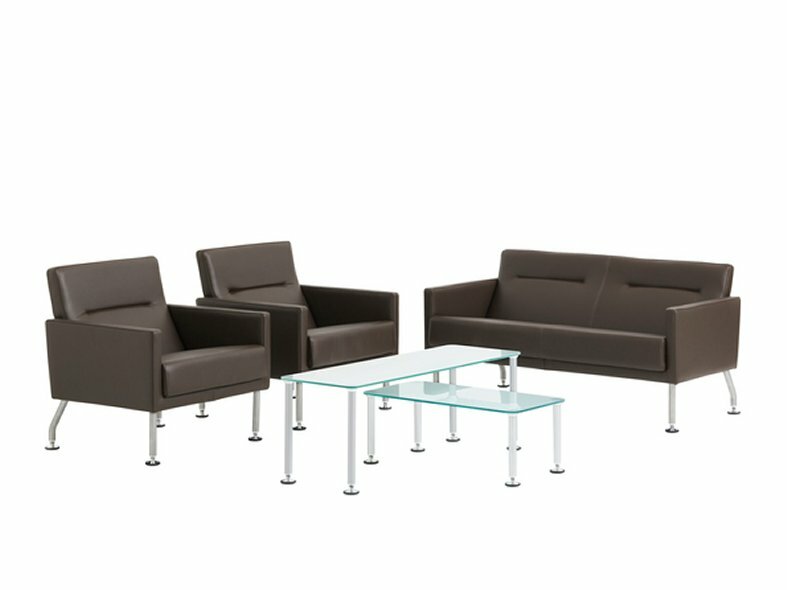 B-Free Lounge is a group of elements for informal spaces or greeting areas with the aim of creating multiple and easy to reconfigure settings. Creating a focal point where people can meet up or work together. B-Free Sit Stand is a fun range of stools, used for formal or informal work. Bix comprises of soft seating and tables creating informal areas and semi private spaces with convenient connections to power, data and voice. It has a backrest screen to prevent people being distracted by others in busy open areas. Eastside Beam is perfect for waiting rooms or reception areas. The shape and size of the cushions and armrests are very comfortable. 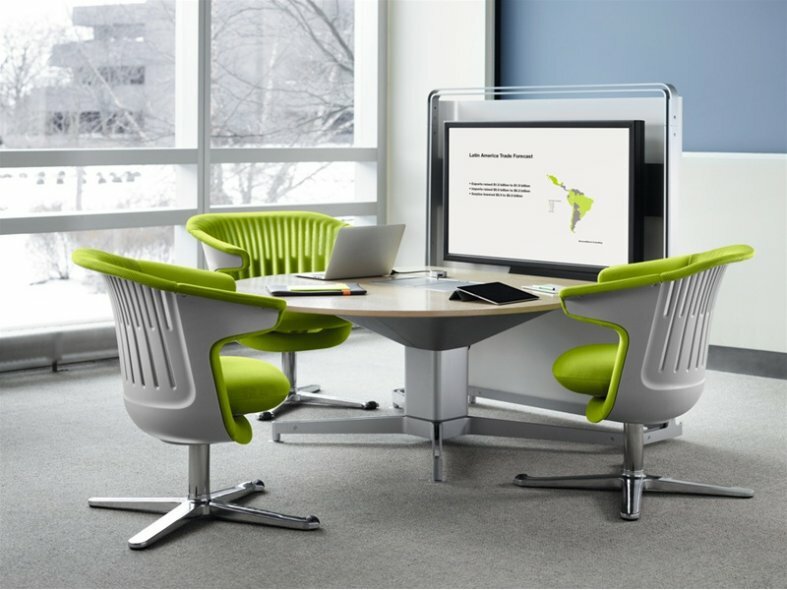 i2i chair is designed to support a variety of seating postures so that people can stay connected. media:scape lounge offers an alternative to a traditional sofa in waiting areas, people can move around and interact informally. 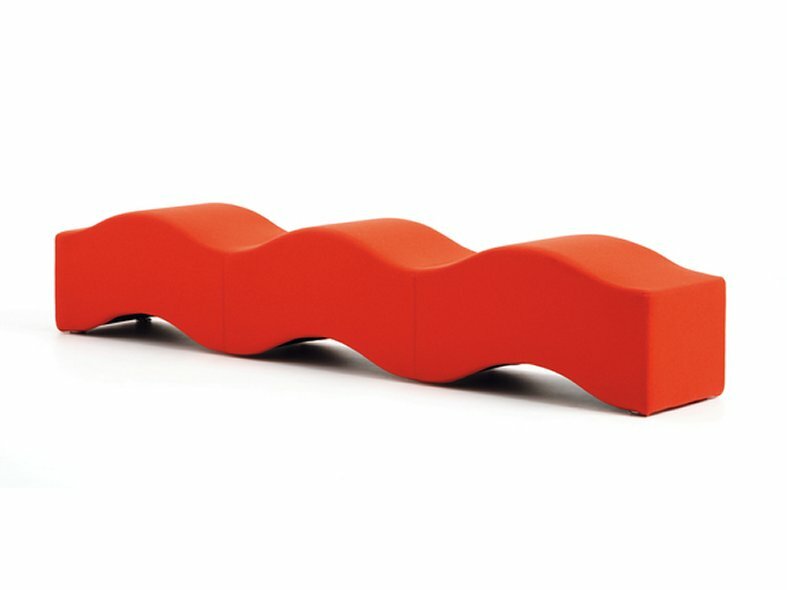 The Ripple bench has an undulating design that creates a playful response to waiting areas. Sidewalk is a range of informal tables, seating and storage options, serving the needs of individuals and groups in welcome areas and small meeting rooms. B-Free Lounge is a group of elements for informal spaces or greeting areas, with the aim of creating multiple and easy to reconfigure settings. Creating a focal point where people can meet up or work together. CG_1 is an iconic contemporary table that fits in any home or work environment. Sebastopol redefines the occasional table, use singularly or push some together to create a generous centerpiece for groups. SW_1 Occasional Tables are low and beautiful, designed to accompany the SW_1 Lounge but also look beautiful on their own. Available in three different shapes with a wide range of sizes and finishes. TouchDown2 is a multi purpose work surface available in various heights. It can be used as extra space at the desk, a temporary work surface or a standing height discussion table for an impromptu exchange. Steelcase Reception Counters create an eye-catching first impression; being universal they can be installed onto different desk ranges. Fusion Counter offers an effective solution for office entrance areas, easily attached to desk and storage units. The result is a stylish, colourful and tidy unit that would give any visitor an attractive welcome. Steelcase Reception Counters create an eye-catching first impression on visitors and employees alike, providing all the features of a modern workplace. They support all reception area tasks. Tenaro is a simple desk system that is easy to reconfigure and as such meets the changing needs of companies.